Faucets play an important role at your home because they dispense water around the whole house. Therefore, it is crucial to keep your faucets in working condition, because they are some of the most commonly used appliances in your home. That’s why all that wear and tear is inevitable to catch up with them at some point (the more fragile components like washers and O-rings wear out the first and the most). A dripping faucet is also the most wide-spread plumbing problem as well as one of the easiest to fix. However, a lot of people ignore this problem, leaving the dripping faucet unrepaired. In no time a steady drip can waste $20 or more in terms of money, literally flushing it down the drain. No wonder your water bill doubles at the end of the month. To avoid such problems and repair the leaky faucet right away, contact our team at Orange County Plumbing Heating and Air Conditioning! 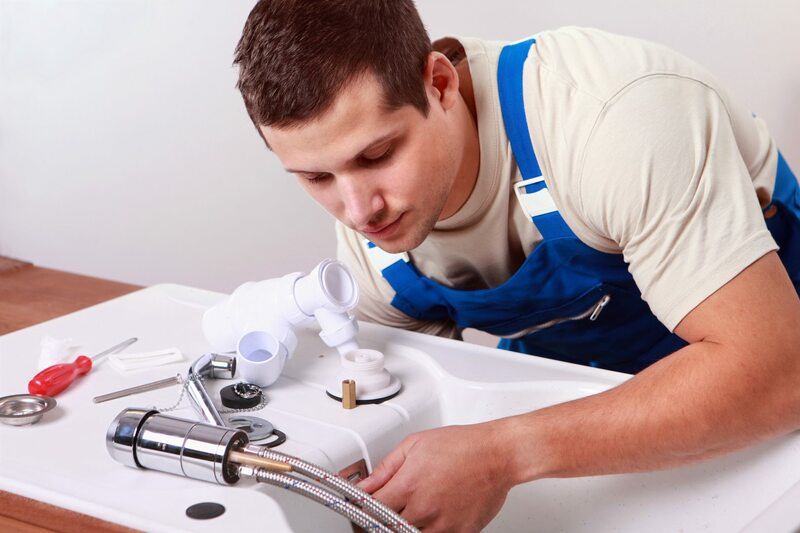 All of our staff plumbers are faucet repair experts, providing immediate service, seven days a week, so don’t wait another day! We provide all types of leaky faucet repair services, offering complete and suitable service of repairing and replacing faucets in the kitchen, bathtub, shower, laundry tub and outdoors. With leaky faucets at your home you face more than just a minor inconvenience. All that dripping water can destroy your sink and drain basins, damaging your pipes and wasting hundreds of gallons of water every year! Don’t let this happen to you – call our experienced South Orange County plumbing technicians for faucet fixing today!